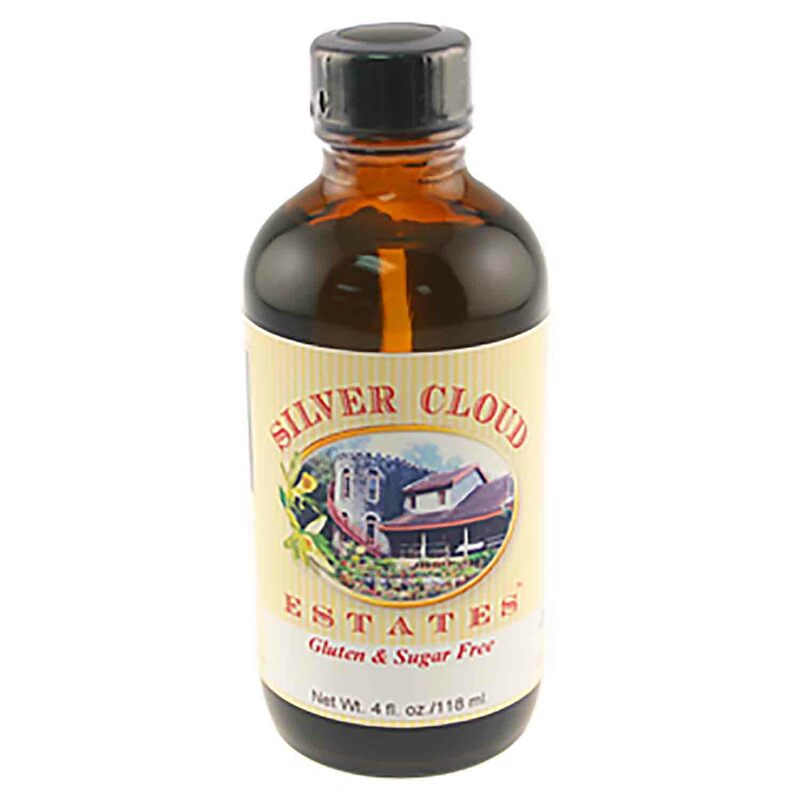 Brand: Silver Cloud Estates SCE-028245 Units: 4 oz. jar Imitation Pecan Extract can be used for cookies, cakes and pie fillings. This concentrated flavor is bake and freeze-proof. We recommend using 1 teaspoon per 3 cups of baking mix. This extract can also be used in sauces and dressings for poultry and pork, or anywhere the nutty flavor of pecans is desired. Imitation Pecan Extract can be used for cookies, cakes and pie fillings. This concentrated flavor is bake and freeze-proof. We recommend using 1 teaspoon per 3 cups of baking mix. This extract can also be used in sauces and dressings for poultry and pork, or anywhere the nutty flavor of pecans is desired. Ingredients: Propylene Glycol, Alcohol, Natural and Artificial Flavors.